Archive by Category "Case Studies"
2005 VW Golf with driver’s door electric window issues. 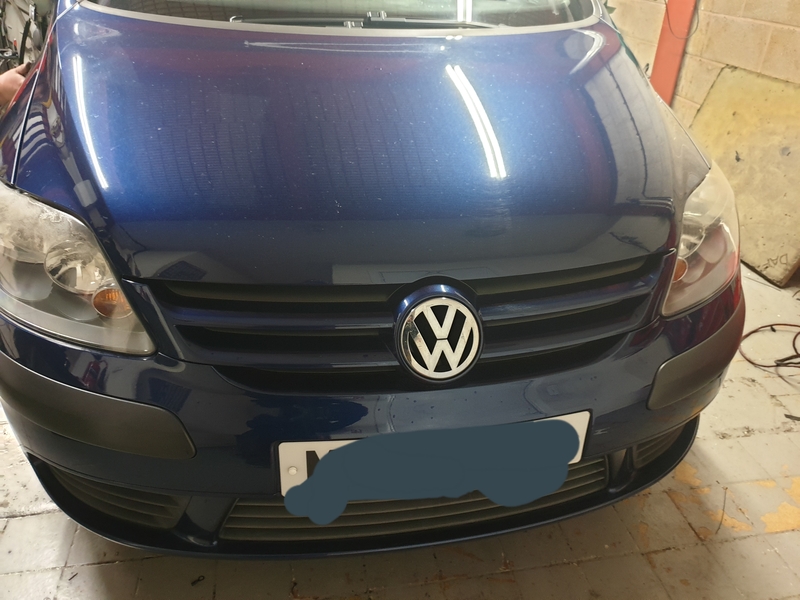 This vehicle came from another garage with engine management light on. 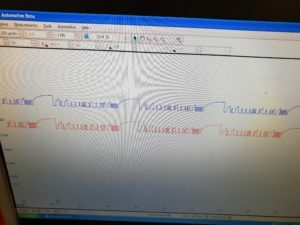 The fault code related to exhaust temp sensor issues. 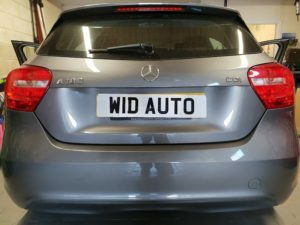 The customer had not long purchased the vehicle and didn’t know the history of it. 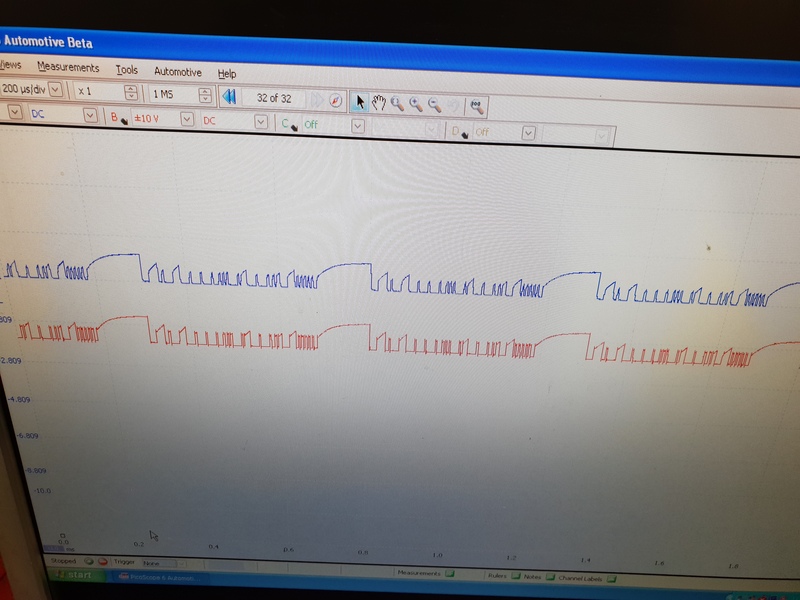 On examination it was found that the DPF pressure sensor had been bypassed with a emulator to kid the car into thinking all was well with the exhaust and emmisions. 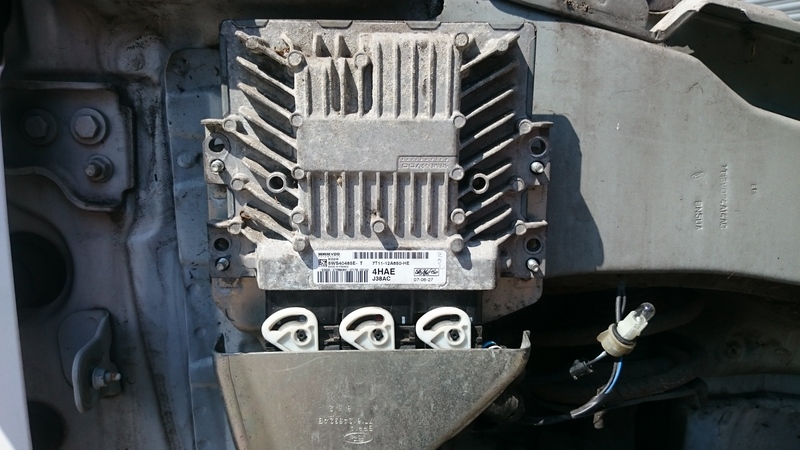 We removed the bypass module and put it back to standard, whereupon the fault codes changed to DPF pressure issues. 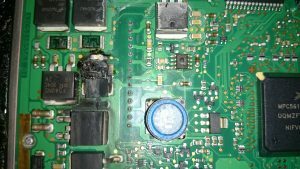 The most common reason to fit an emulator would be because the cost of repair . If the filter needed replacement the costs would be in the 100’s of pounds. 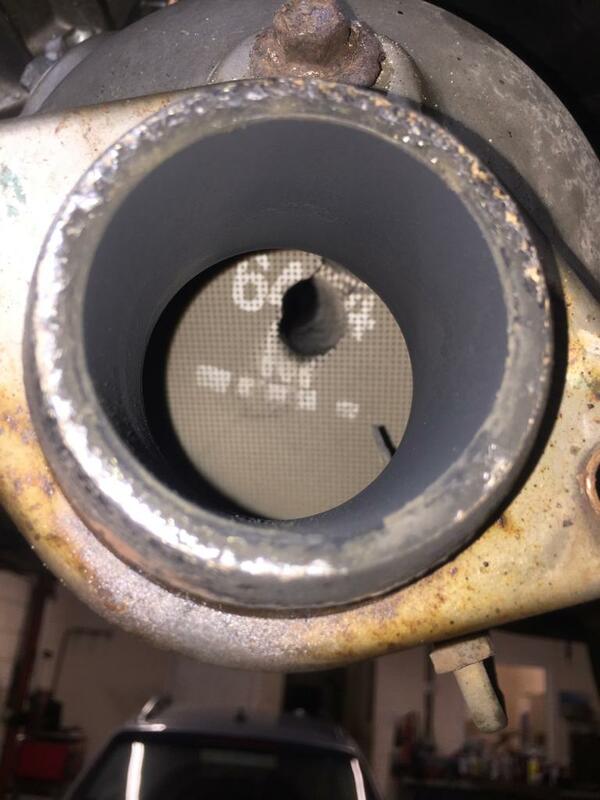 There was no choice but to replace the filter for the customer. 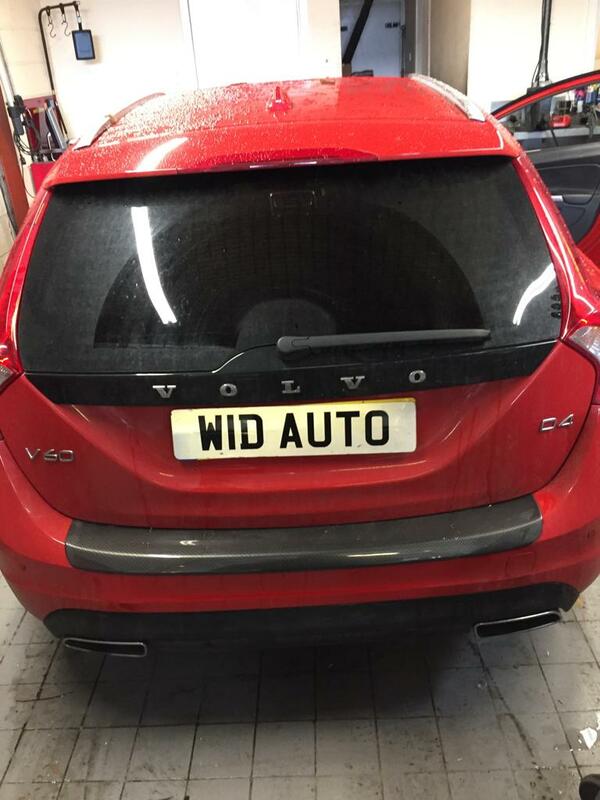 Volvo into our workshop with stop/start fault. The vehicle has several monitors in place that check the condition of the battery to makes sure if the vehicle stops it will start again. This vehicle had stop/ start warnings on dash, Even though it started fine. Testing the battery it failed the tests, so a replacement was sourced. 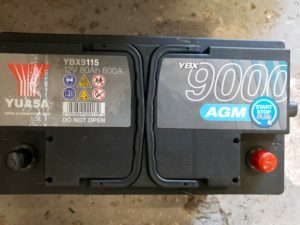 These are special batteries that charge differently than lead acid and as the battery gets older the vehicle charges it differently. 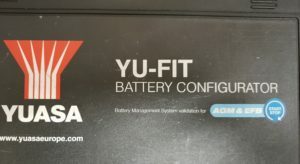 So when you replace the battery you have to tell the car the battery has changed or the car may damage the new battery. 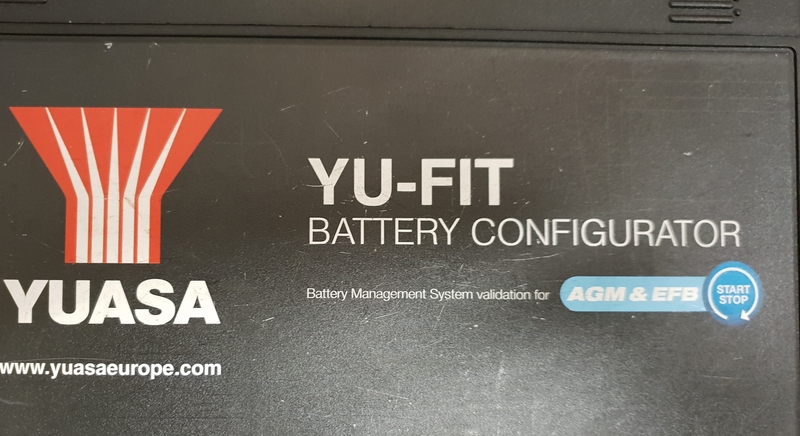 With the correct equipment we can make sure your battery is ready for winter. 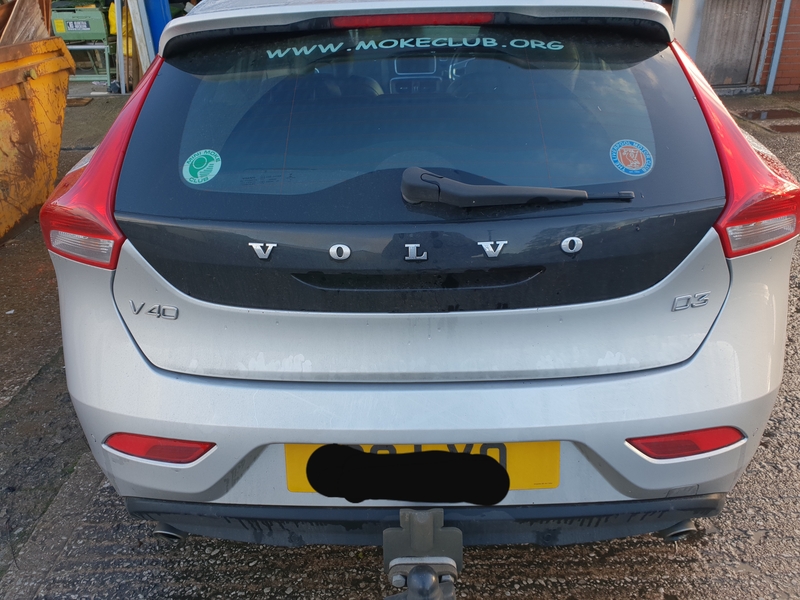 Towed to us as non runner and the immo light on dashboard stays on all the time. 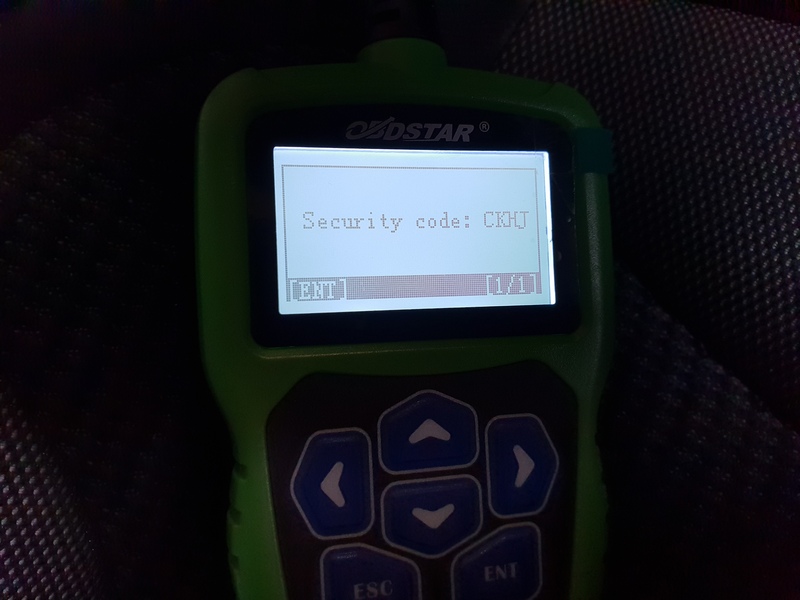 Firstly plugging in a diagnostic tool gave us no faults but it did fail to communicate with several modules. 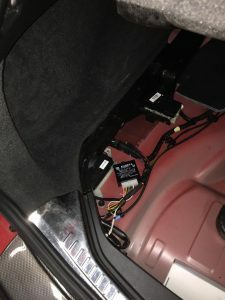 So we know now that the canbus network is at fault, but where is the difficult part, it could be a faulty component dragging signal down or wiring. 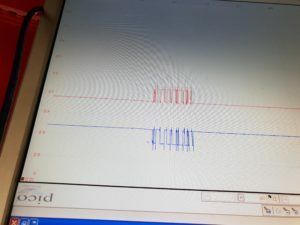 The first thing we did is disconnect as many components as we could on the cambus lines like airbag, radio, cluster, ABS to see if it was a component fault, in this case fault remained. After removing one of the plugs from the ECU the signal did clean up but we still couldn’t communicate with various modules. Tracing the wiring from this plug through the engine bay we discovered shorted wiring in the loom. 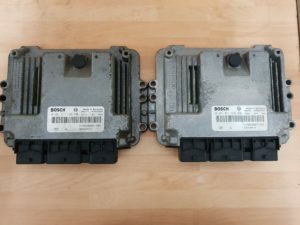 Once wiring was repaired we had comms with most modules apart from engine ECU. 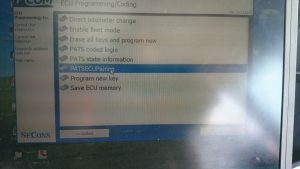 A check was made of all the powers and grounds to the ECU all were ok. 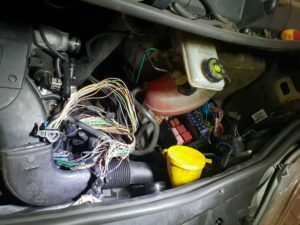 So the short on the wiring has caused damage within the ECU. 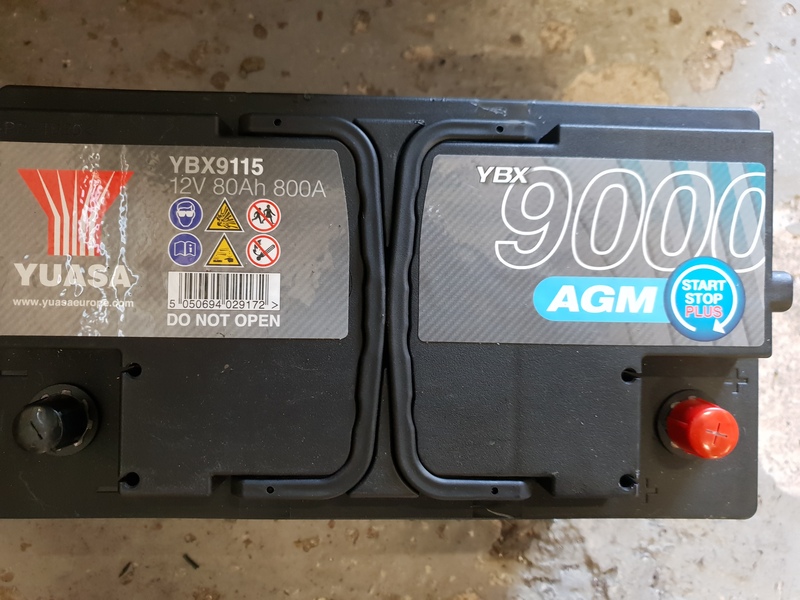 A new ECU was not a viable option due to cost so a 2nd hand one was sourced and we have the tooling to Virginise the replacement unit and code to the vehicle. Another Renault saved from the scrap yard!! 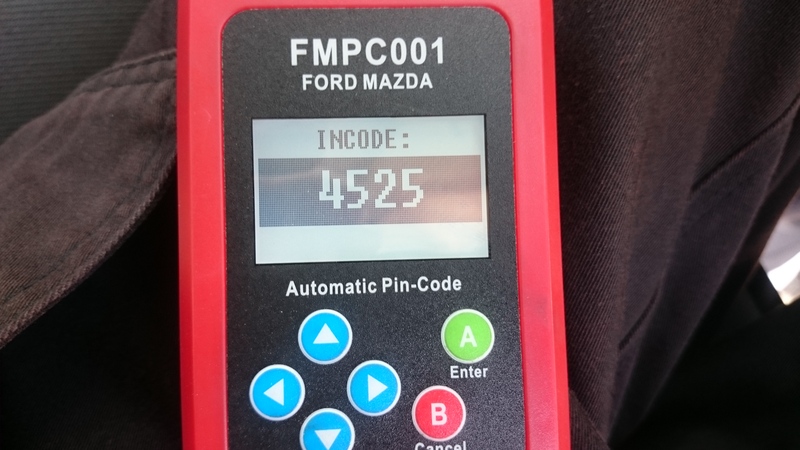 This arrived at our workshop from another garage who suspected ECU fault but were not confident 100 percent. 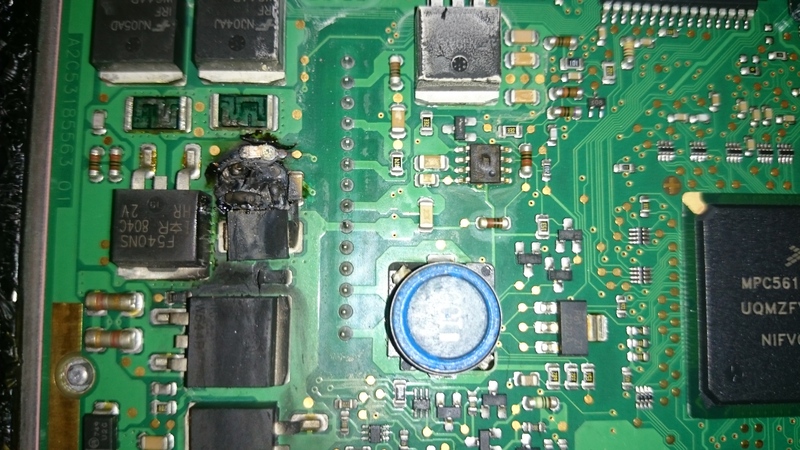 We checked the wiring to the ECU as there was no comms with this unit and confirmed it as faulty. And stripped down to see if any fault was obvious. We had different options then for the customer, brand new which was very expensive. Send it away to be fixed, which would still be expensive and take a week to do or fit 2nd hand unit which would need the software changing as it would be already programmed for the original vehicle. 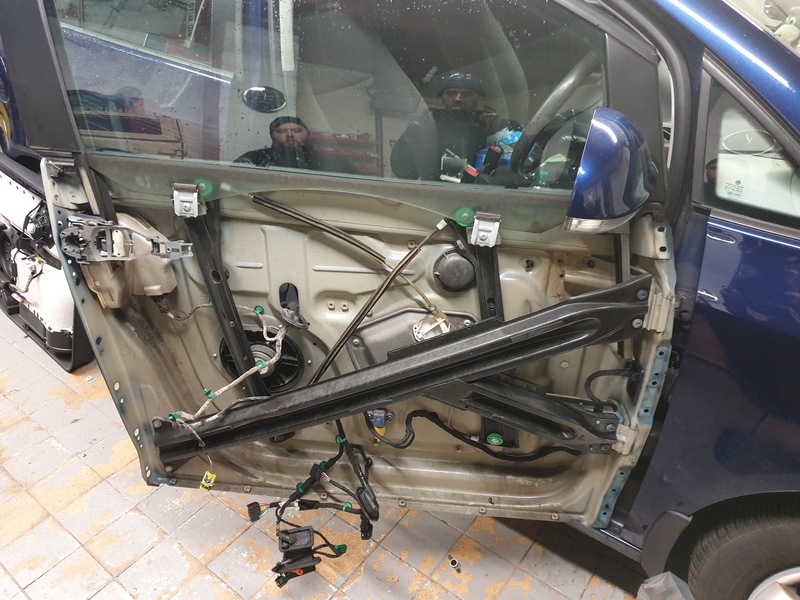 To do this you have to strip down the ECU and get access to the circuit board inside. 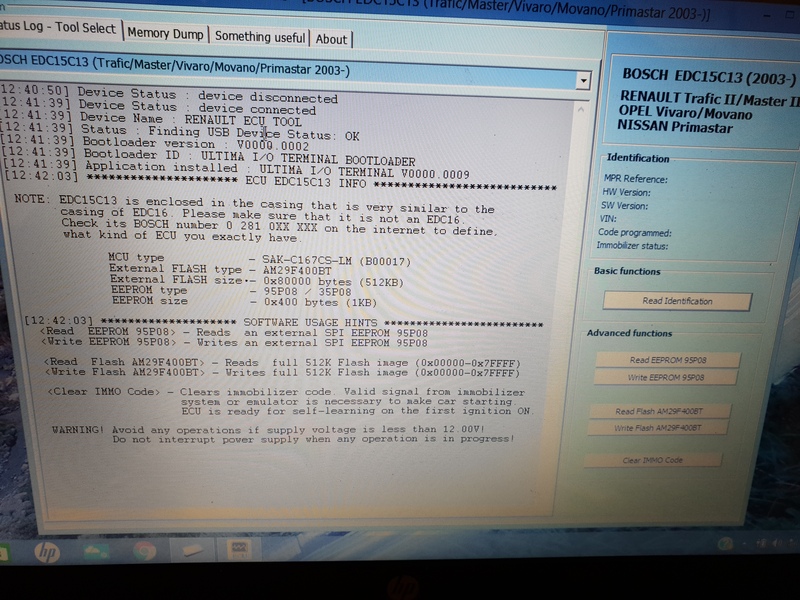 Then the relevant chip has to be removed and read and the coding altered so that it works on the new car. Ford Focus 2009 with various electrical issues. Using our experience with Ford cars and accurate wiring information it was diagnosed as a fault in the instrument cluster. Normally a replacement cluster may be required but here at Widnes Auto Electrical we have the equipment and skills to repair these, saving the customer a big expense. 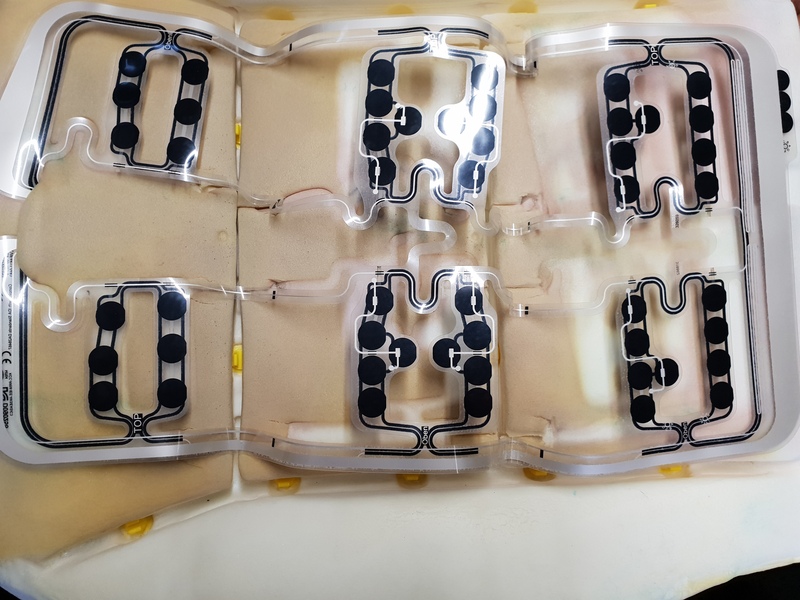 Here is the cluster stripped down and under the microscope ready for repair. 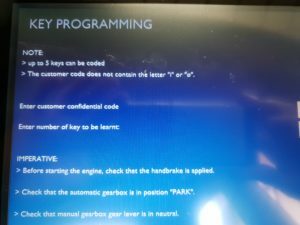 2013 Mercedes came in with airbag light illuminated, a quick code read showed a fault with passenger side occupancy sensor. This sensor detects when someone is sat in the passenger seat and also their weight. 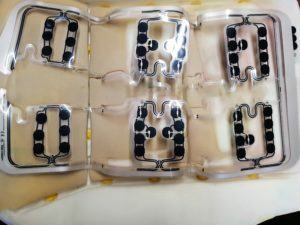 This sensor is very important because if the weight of the occupant is small it will not activate airbag in a crash situation as it could kill the child. 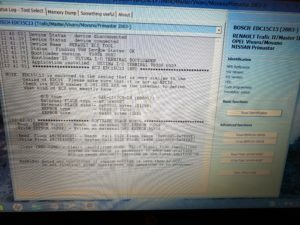 Many owners with this fault may decide to fit an emulator to kid the car because it’s a cheaper alternative to a correct fix. 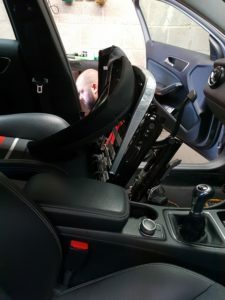 This is dangerous because it tells the car that someone is sat in the seat and the weight of that person is an adult so the airbag will go off whoever is sat there. This customer decided to fix correctly which requires the seat to be removed and the upholstery to be stripped. 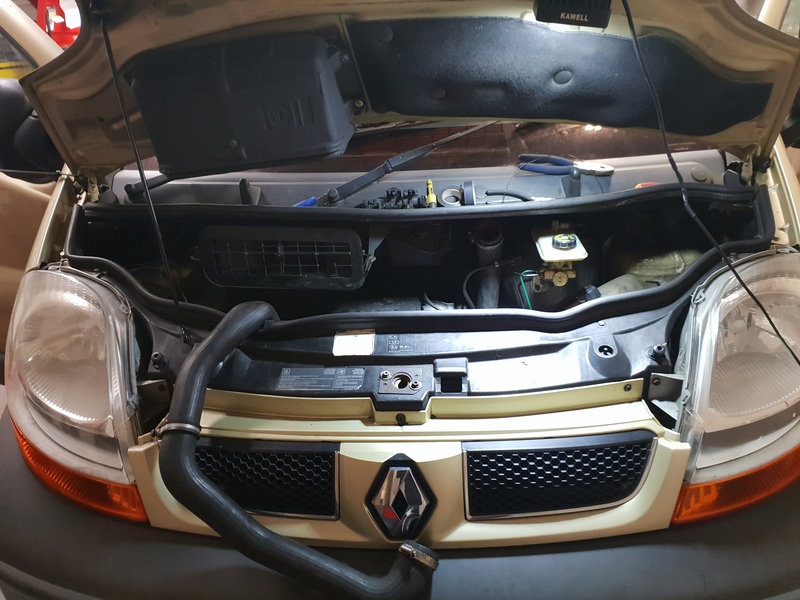 With the new part fitted and coded in, the fault light extinguished. Job done! A Peugeot into our workshop with faulty remote, which is all part of the key. With the correct tools we can extract the pin code from the vehicle that then allows us to program in new key. 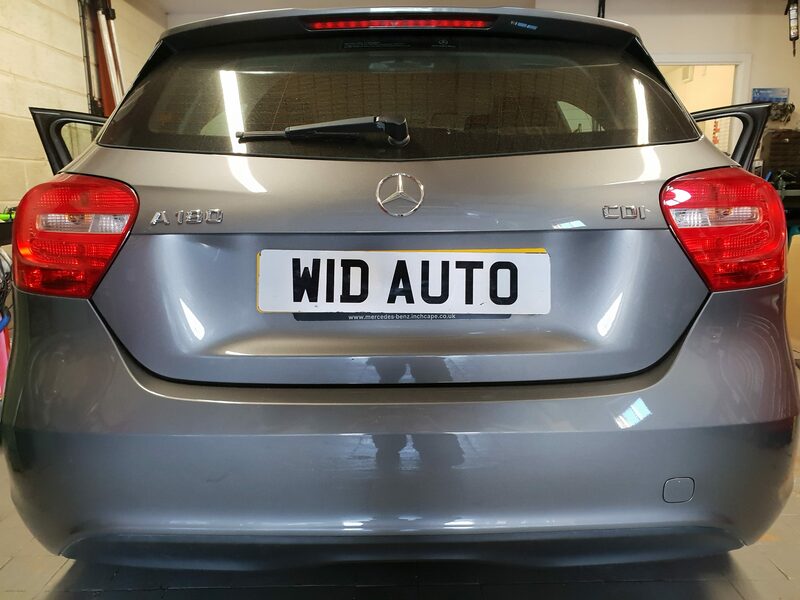 A quick efficient job and back to the customer. This is unrepairable and a new one expensive. So a 2nd hand unit was sourced and fitted. With the correct equipment this was done quickly. 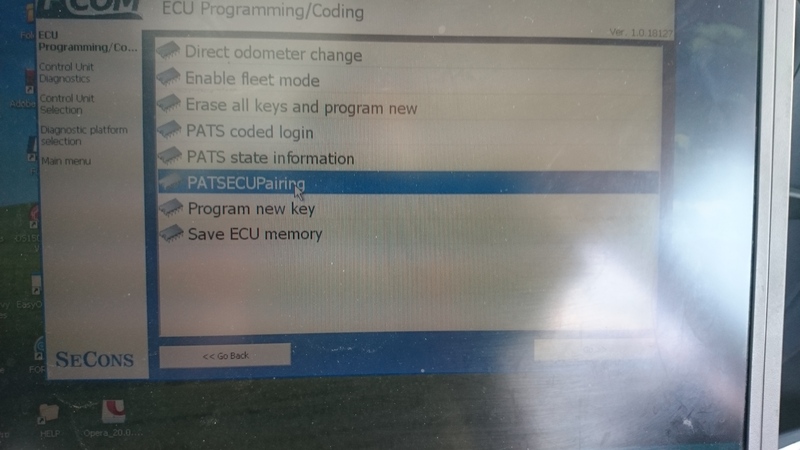 The Ford immobliser system known as PATS has to be matched in the ecu and instrument cluster. 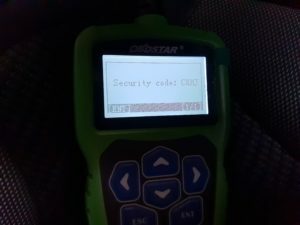 To do this you need to access security in the cluster for which you need a code. 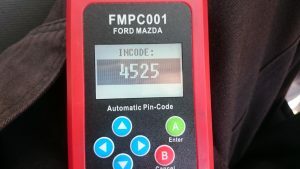 The vehicle gives you an outcode and this equipment gives you the incode response. 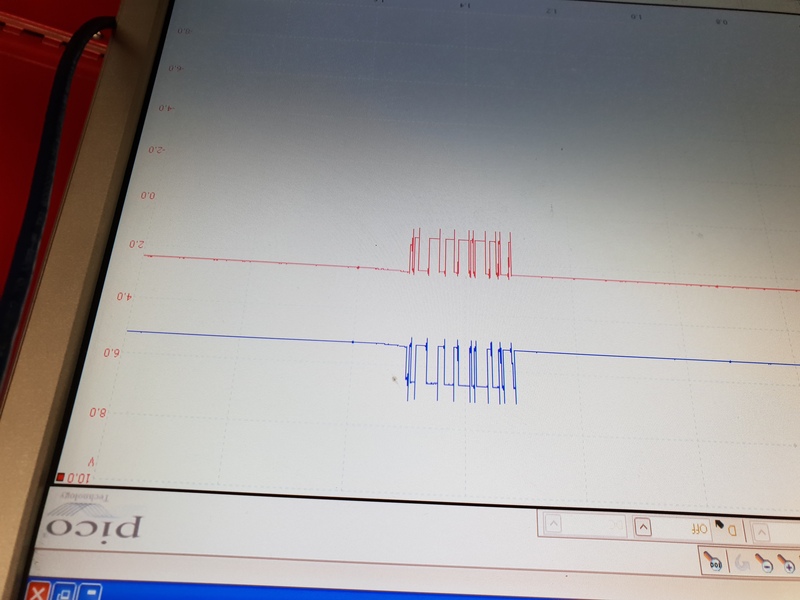 When entered diagnostic equipment then matches ecu to cluster and vehicle started straight away. 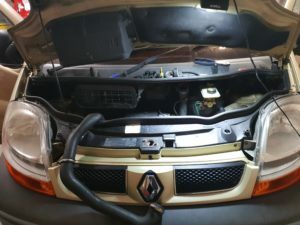 We suspected damage was done due to jump starting and putting the leads on the wrong way. 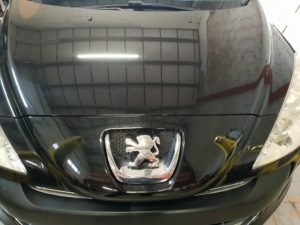 Luckily for the customer no other damage was done.